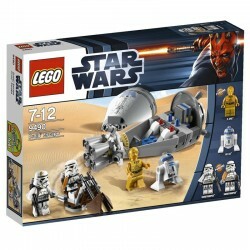 Star Wars There are 63 products. 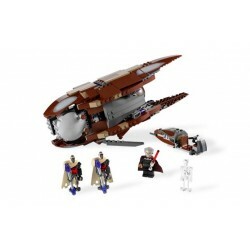 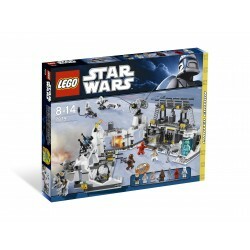 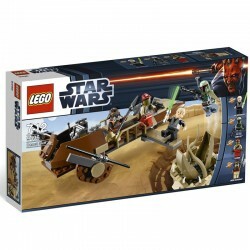 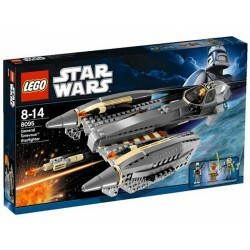 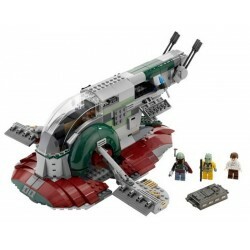 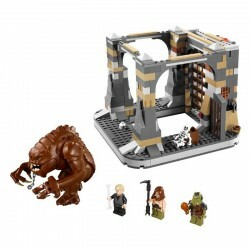 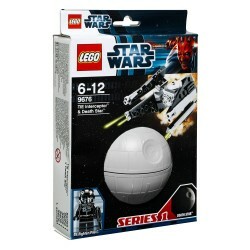 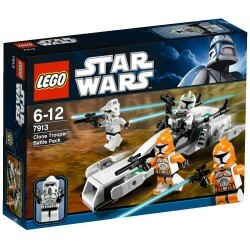 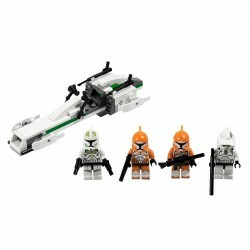 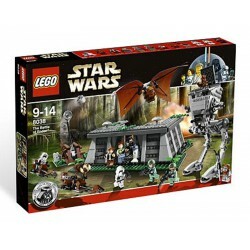 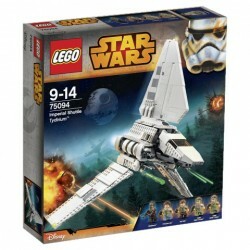 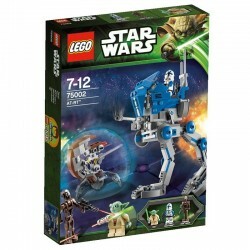 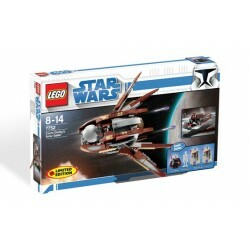 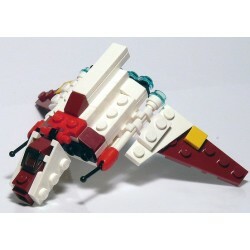 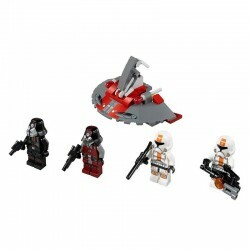 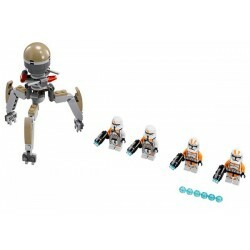 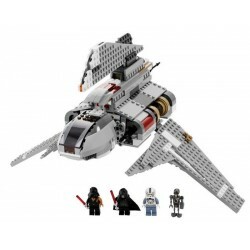 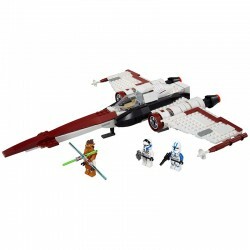 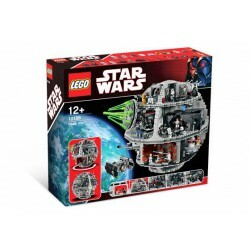 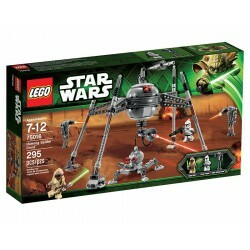 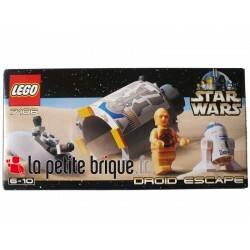 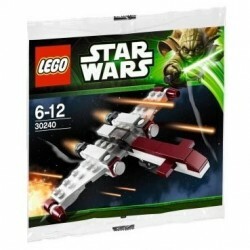 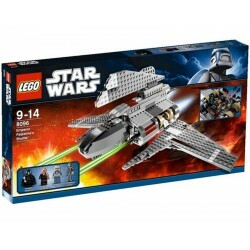 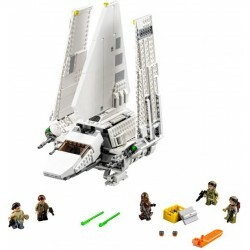 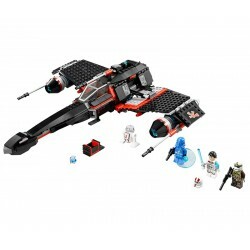 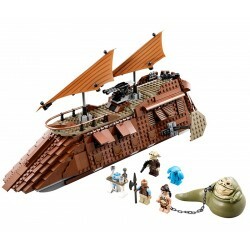 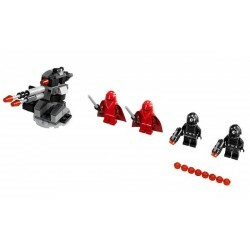 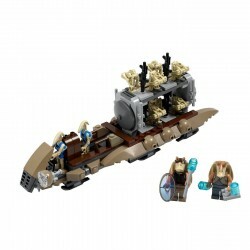 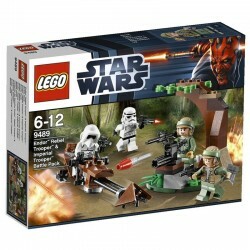 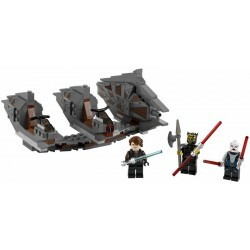 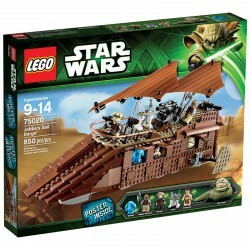 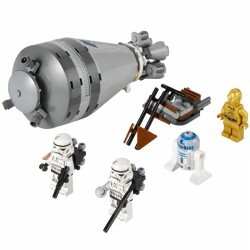 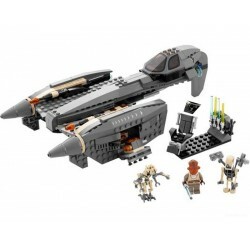 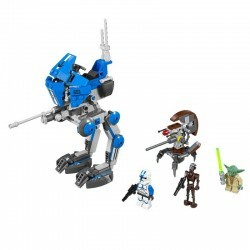 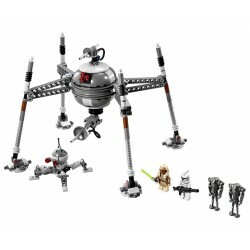 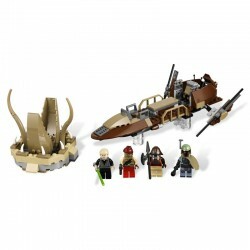 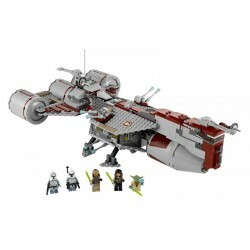 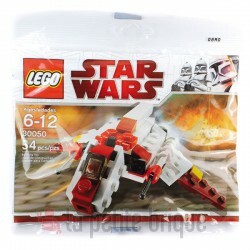 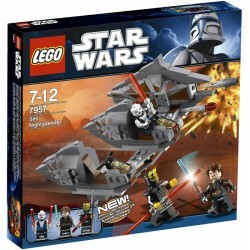 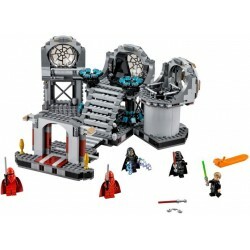 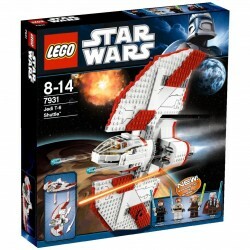 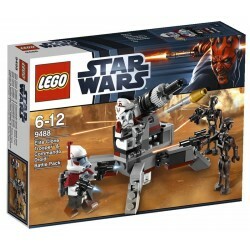 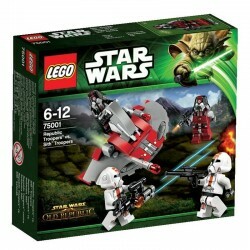 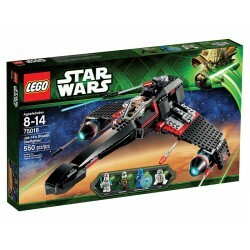 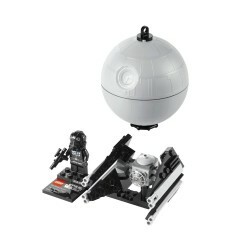 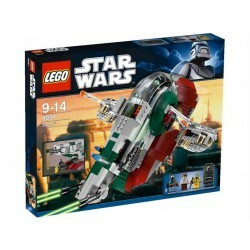 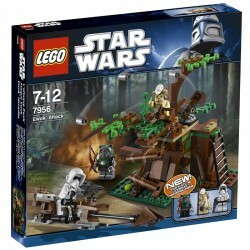 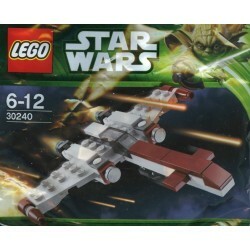 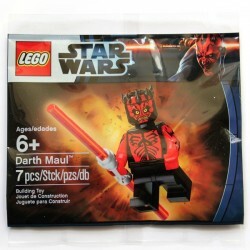 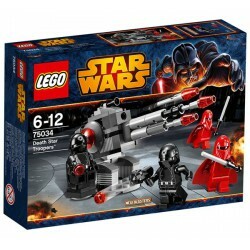 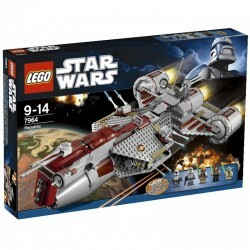 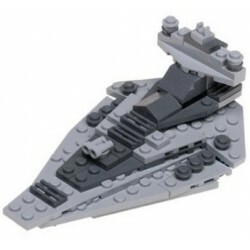 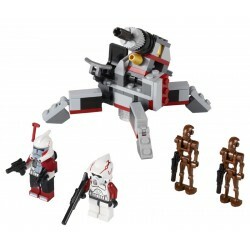 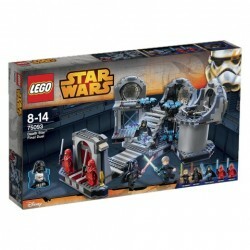 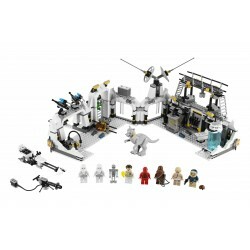 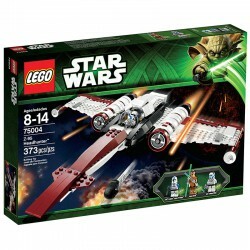 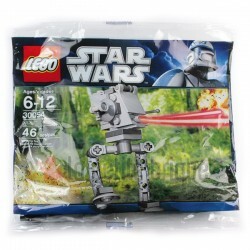 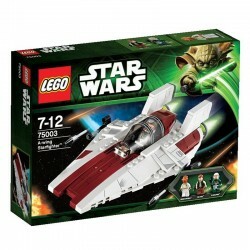 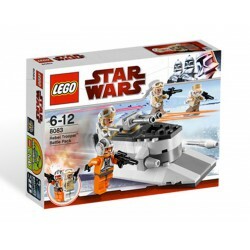 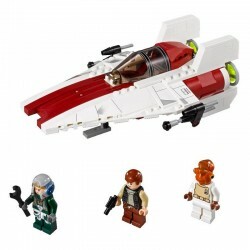 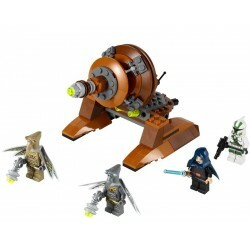 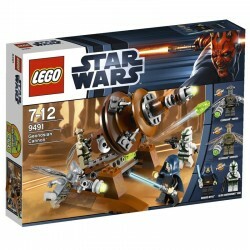 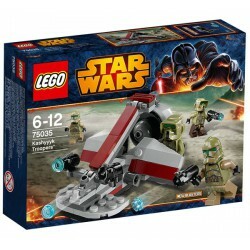 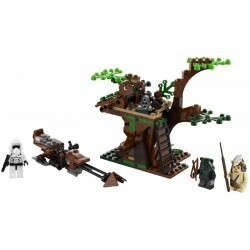 Lego Star Wars 9488 - Elite Clone Troope & Commando Droid Battle PackThe new Star Wars sets for 2012 are here ! 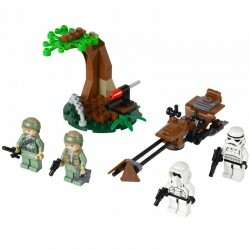 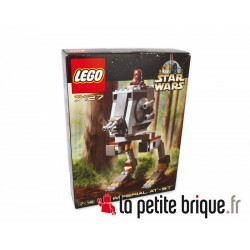 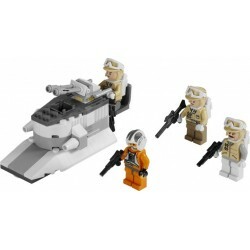 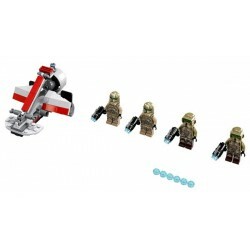 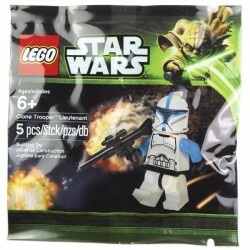 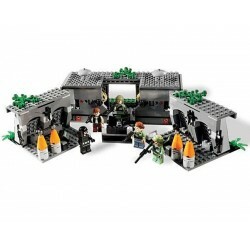 Includes 4 minifigures : ARC Trooper, ARF Trooper and 2 Commando Droids.